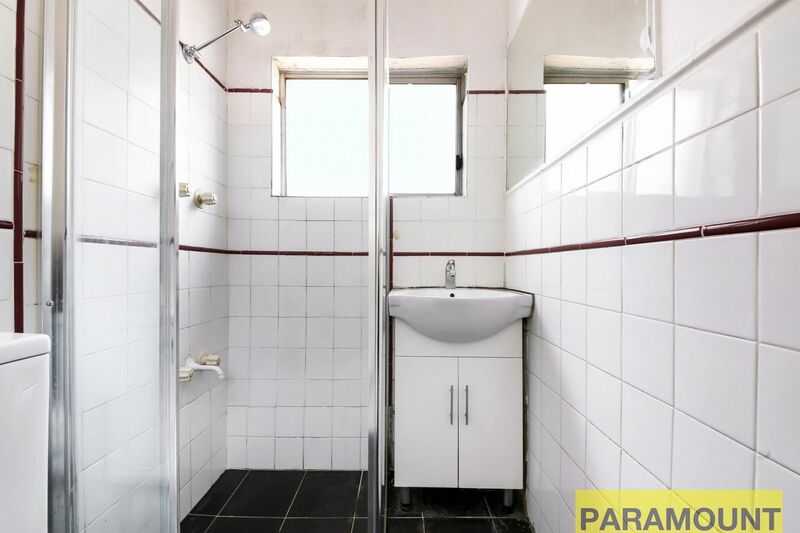 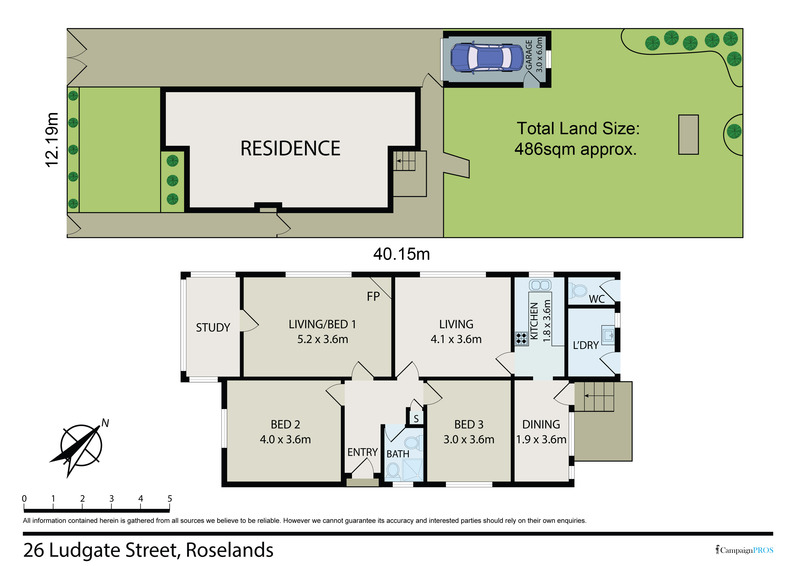 Lifestyle – Position will please everyone, together with high location and good size yard. 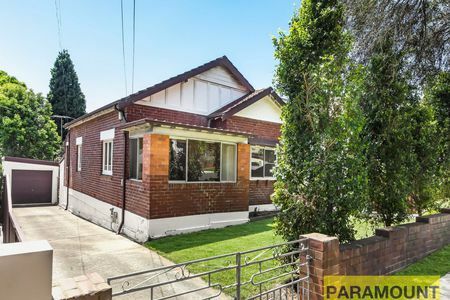 Older style brick home with options for rental investment or renovate for improved value and lifestyle. 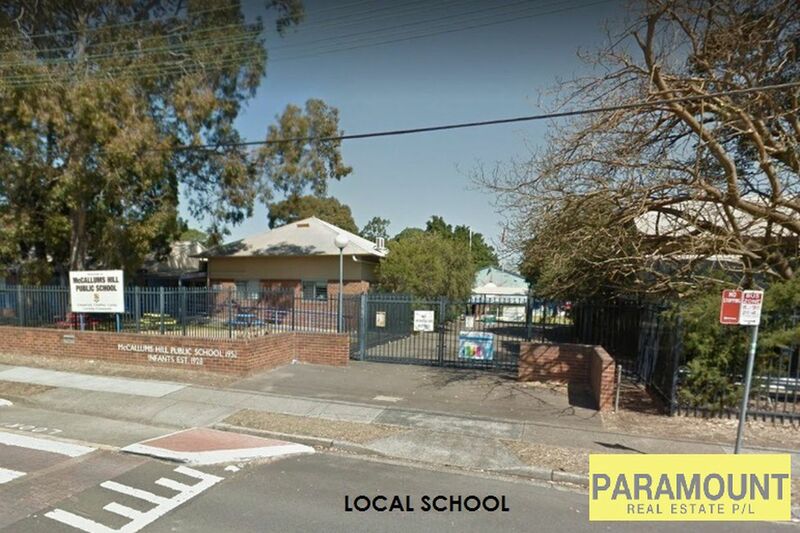 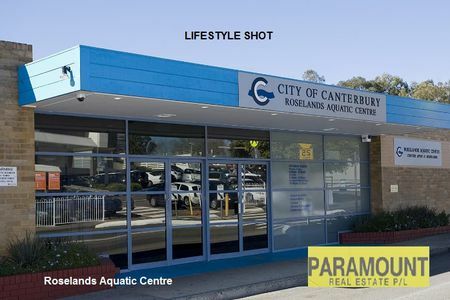 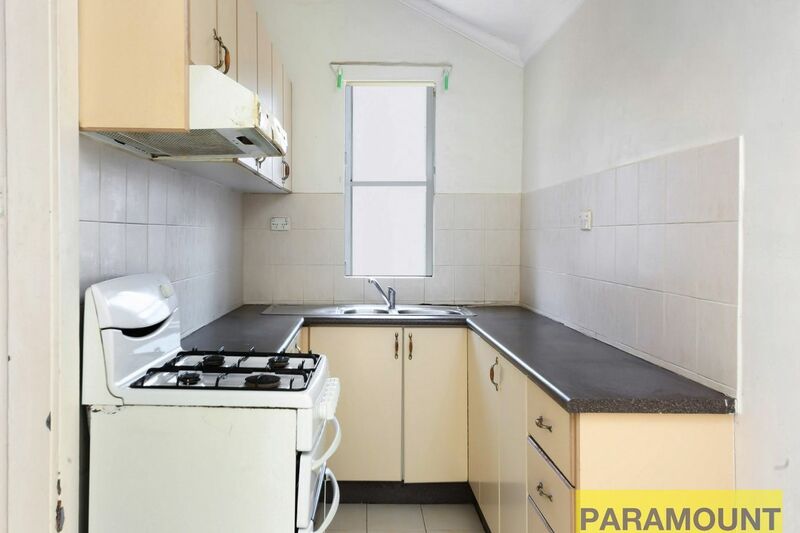 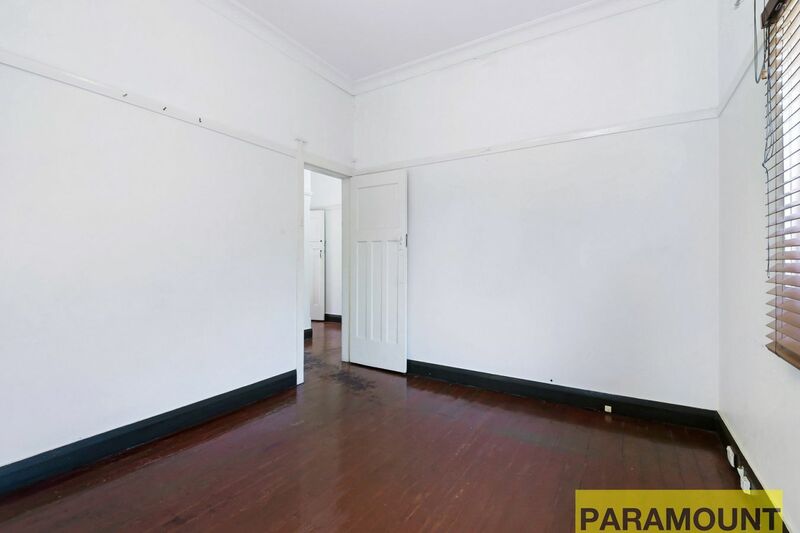 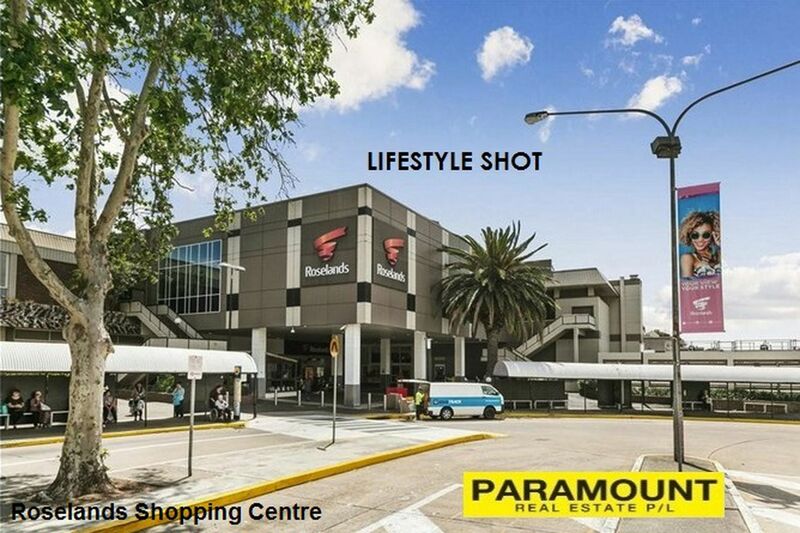 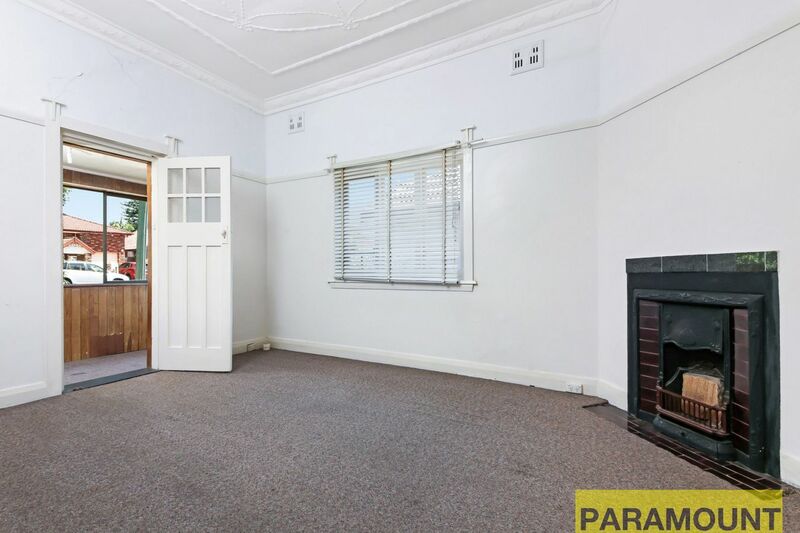 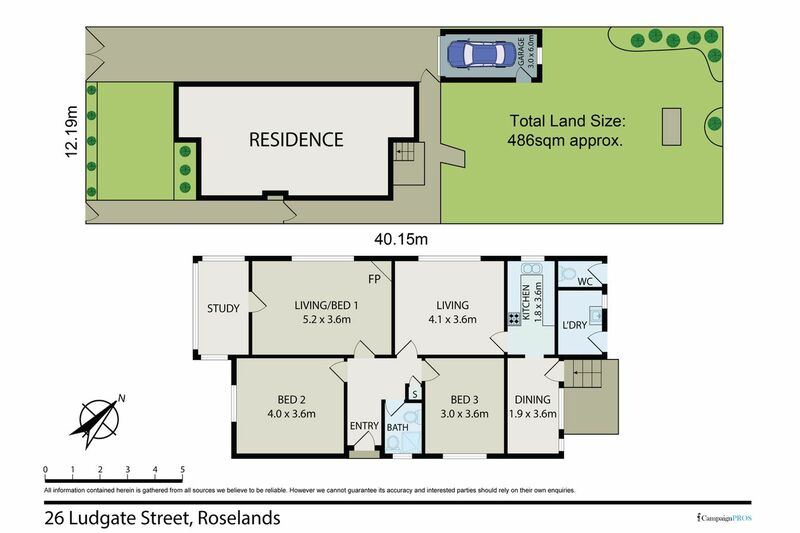 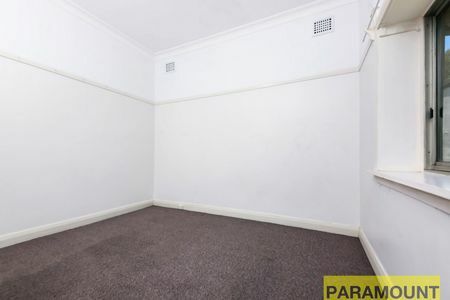 Short distance to transport and Roselands Shopping Centre. 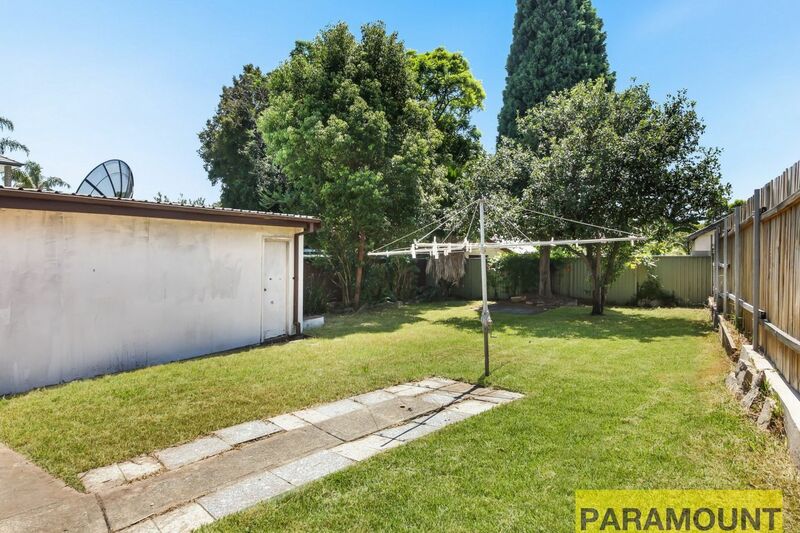 -	Great size yard, nice and level for family or entertainment. -	Excellent bus service and short walk to all amenities.